PT Asia Medan Travel & Tour is an Indonesia Travel agency located in the heart of North Sumatra in Medan city. We are Inbound tour operator specialize in Indonesia tour Package such as Medan Tour Package, Lake Toba Package, Medan Golf Package, Jakarta Bandung Package , Jakarta Golf Package , Bandung Shopping Tour , Lombok Honeymoon Package , Jogja Tour Package , Surabaya Malang Tour Package, Bali Tour Package, Bali Honeymoon Package and other tour packages. We intend to offer completely enjoyable, comfortable and informative travel excursions that will ensure that travelers are thoroughly satisfied and appreciative at the end of their trip. We provide affordable and tailor made tour packages to travelers within their budget. PT. Asia Medan has wide branch network and able to cater traveler to all the regions such as Sumatra Island, Java Island, Kalimantan, Sulawesi, Papua, Maluku, Bali Island and The Nusa Tenggara Islands. Lake Toba, the Crater Lake is the largest in Southeast Asia and deepest lakes in the world. Lake Toba is almost the size of Singapore. It’s a place to relax from hectic and polluted city life and take in the view of the picturesque mountain and cool clear water lake. The major attraction on this island is Lake Toba, Brastagi, Bukit Lawang, Tangkahan&Parapat Island. PT Asia Medan is the travelwho can customize the tour packages according to customer preferences such as Medan Academic Visit Package for students to discover legendary Batakhospitality and tradition life, Medan Golf Package for golfers from all over the world who want to enjoy the clean, cool climate and panoramic vistas of the surrounding countryside from every hole. Medan Lake Toba Package for family and friends to spent their quality time together explore the nature beauty and wonders of Medan Lake Toba, Medan Shopping Tour Package for shopaholic whom need variety items and design, Medan Tangkahan and Bukit Lawangeco-tour to explore some of the most remote destinations will ensure that your visit conserves nature rather than exploits these beautiful destinations. Bandung is the third largest capital city and third largest population of West Java in Indonesia. Bandung is situated on lush and beautiful Parahayangan Mountains close to Jakarta. Bandung known as Parijs van Java (Paris of Java) by the Dutch for its resemblance to Paris and European atmosphere back at the colonial times. Tangkuban Perahu , Kawah Putih and Ciater Hot Spring hot is a major tourist attraction. 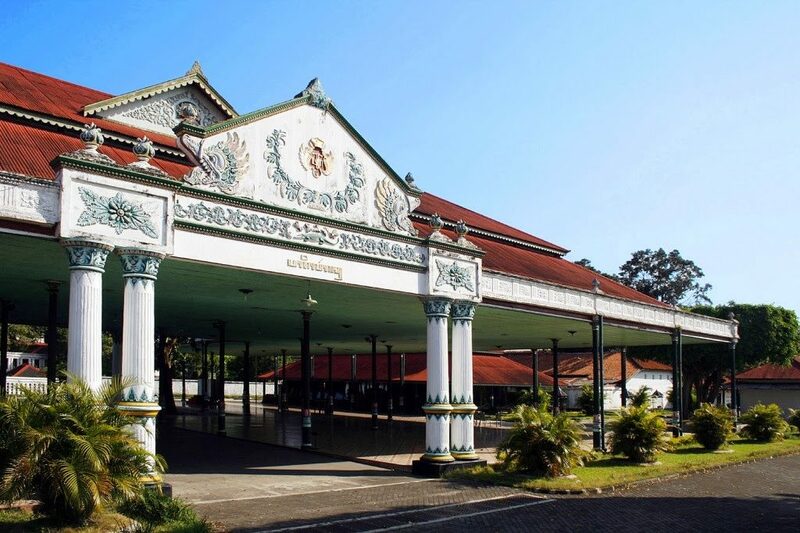 Sightseeing places in Bandung such as Dutch Colonial architecture, botanic garden, golf courses, Zoo and other culinary is the best attraction of the city. 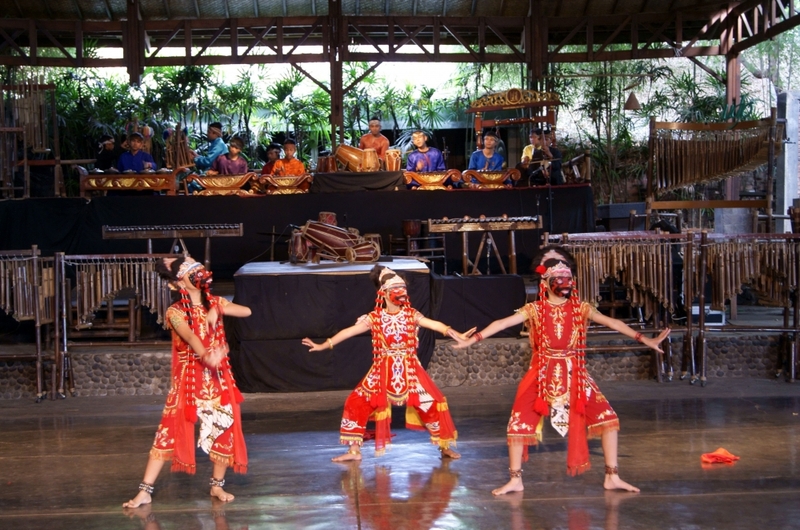 Saung Angklung Udjo is one of the famous cultural performance among the tourist which is all about bamboo musical instrument. Bandung is a popular shopping destination because of the good value of textile and fashion products with affordable rates, there are four main areas for shopping such as Jalan Setia Budi , Jalan Riau, Dago District and Cihampelas Area. Yogyakarta also called as Jogja which is in the middle of Java Island. Jogja is veryunique combination of ancient temples, history, traditions, culture and natural forces make Yogyakarta a very worthwhile place to visit. Places should visit in Jogja is Borobudur and Prambanan Temples , Kaliurang for Merapi Tour, Parangtritis Beach for sunset , Malioboro for paradise of shopping , Kraton Palace for Heritage Sights and KotaGede for Inner Peace. We are offering Jogja Tour Package, Jogja Adventure Merapi Tour Package, Jogja Golf Package and Jogja Solo Tour Packages and other customized package according to customer’s budget and needs. Bali is thebeautiful and most famous island in Indonesia. Bali is smallest province of Indonesia and its capital of Denpasar at the southern part of the island. Ubud is the heart of Bali, where the spirit and culture of the island are most accessible. Bali has beaches, rice fields, ancient monuments, volcanoes, mountains and hillside temples. Bali is the one of the world’s most popular island for honeymoon destinations. 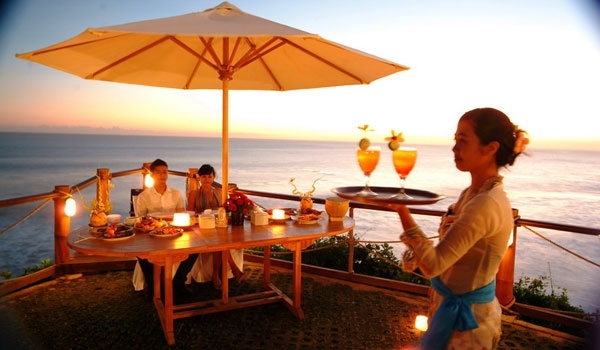 Bali is mixture of travel experience for all level peoples such as family, friends, and honeymooners. There are few major cities in Bali Island such as Sanur for seaside resort beaches for families, Seminyak for more upscale beachside resorts and villas for honeymooners, Ubud for arts and cultures, Lovina for beautiful black volcanic sand beaches and coral reefs, Kuta for nightlife and shopping , Legian as main street, Jimbaran for seaside resort and seafood restaurants and Denpasar is the main city hub. PT Asia Medan Travel & Tours make all your dream vacation come true. 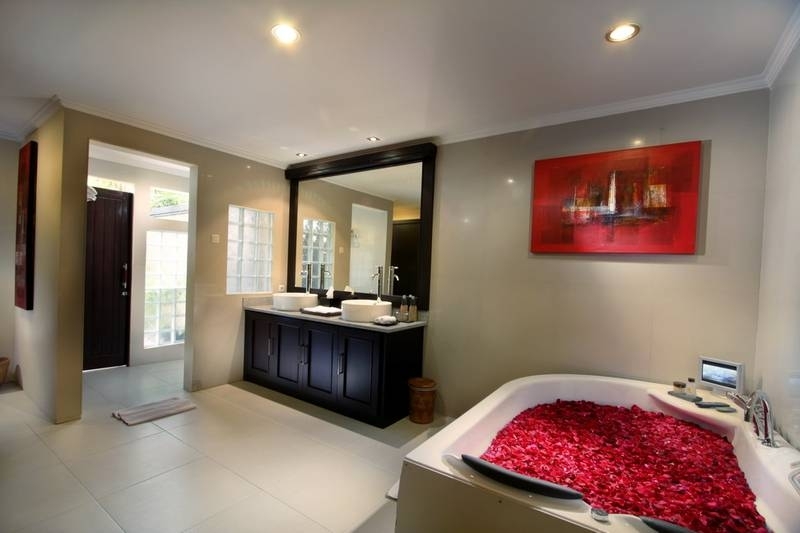 We are providing all kinds of Bali Packages for all level people such as Bali Lovina Dolphin Tour Package for those who would like to spend their holidays with family and friends and Bali Honeymoon Package @ Villa with candle light dinner for those who just getting married or for those who would like to celebrate their wedding anniversary.